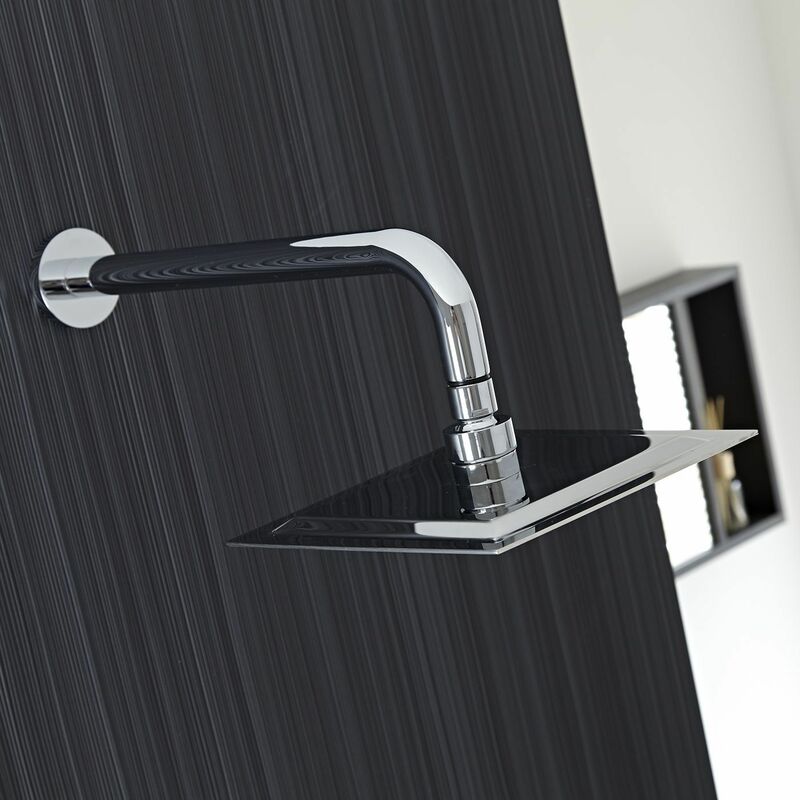 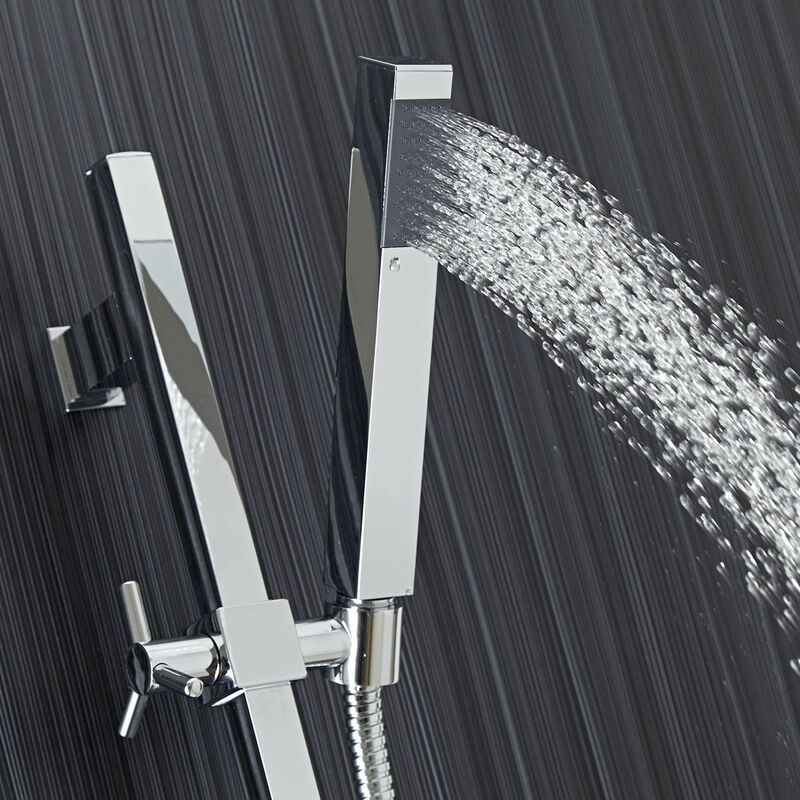 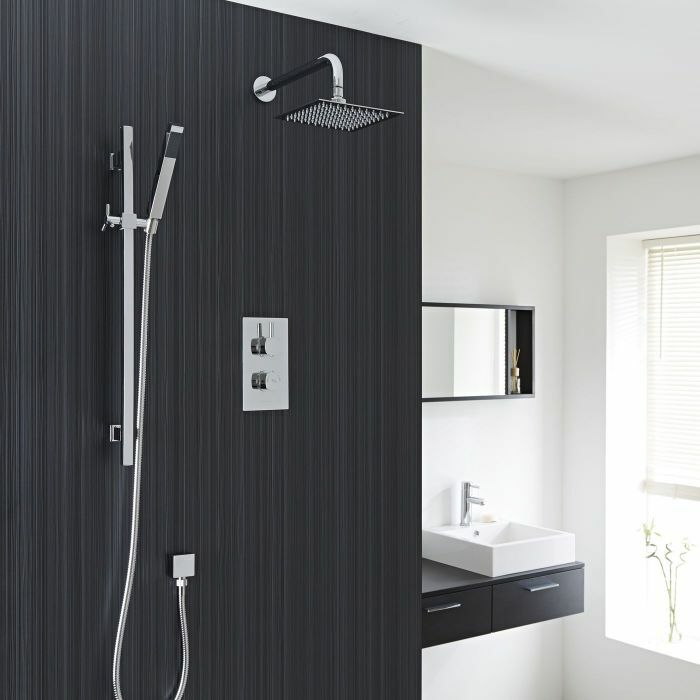 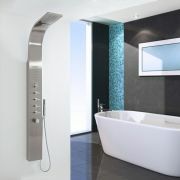 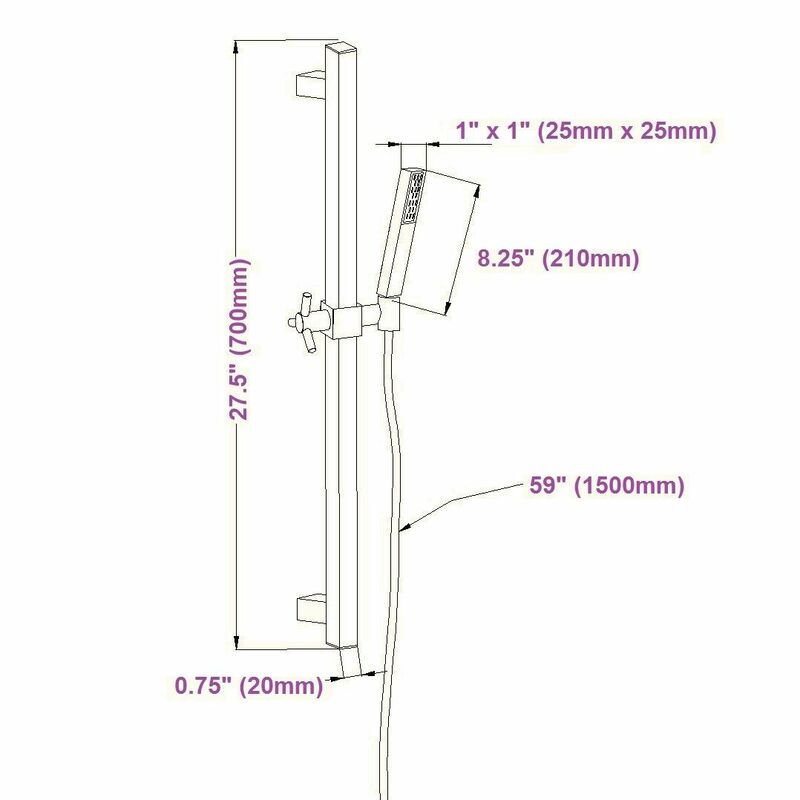 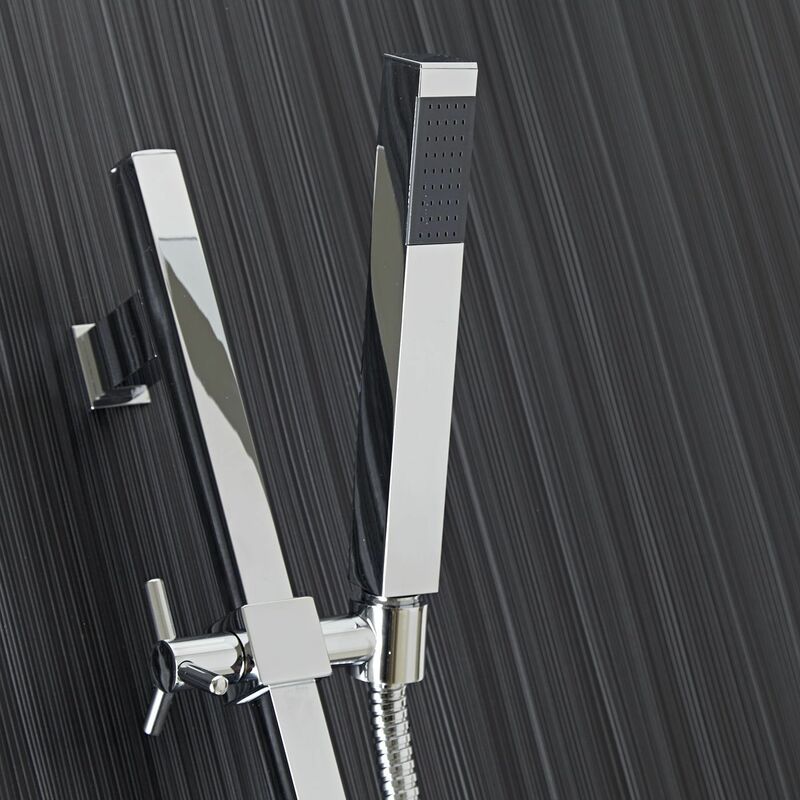 An attractive square chrome face plate and minimalist controls ensure that the Kia/Jule Twin Concealed Thermostatic Shower Valve, with Built-In Diverter, is a perfect choice to enhance any contemporary bathroom or shower room. 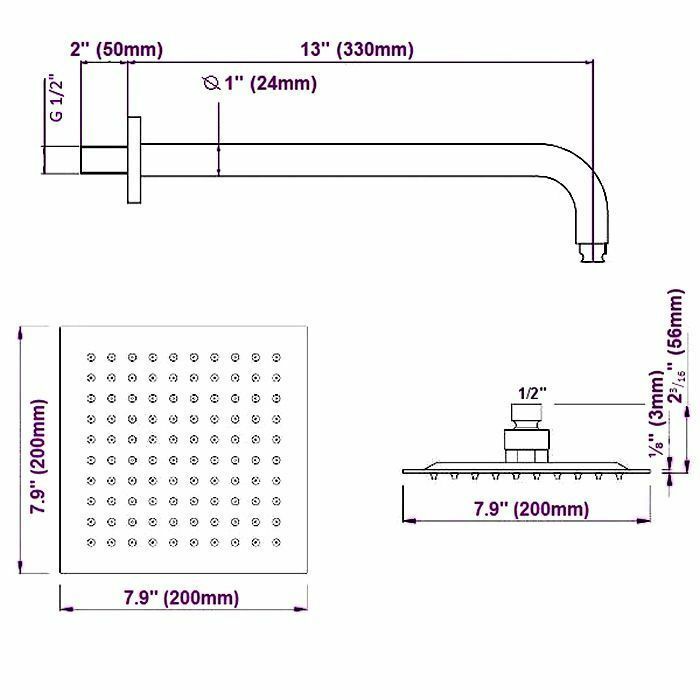 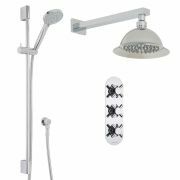 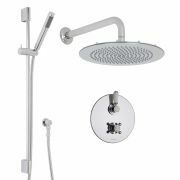 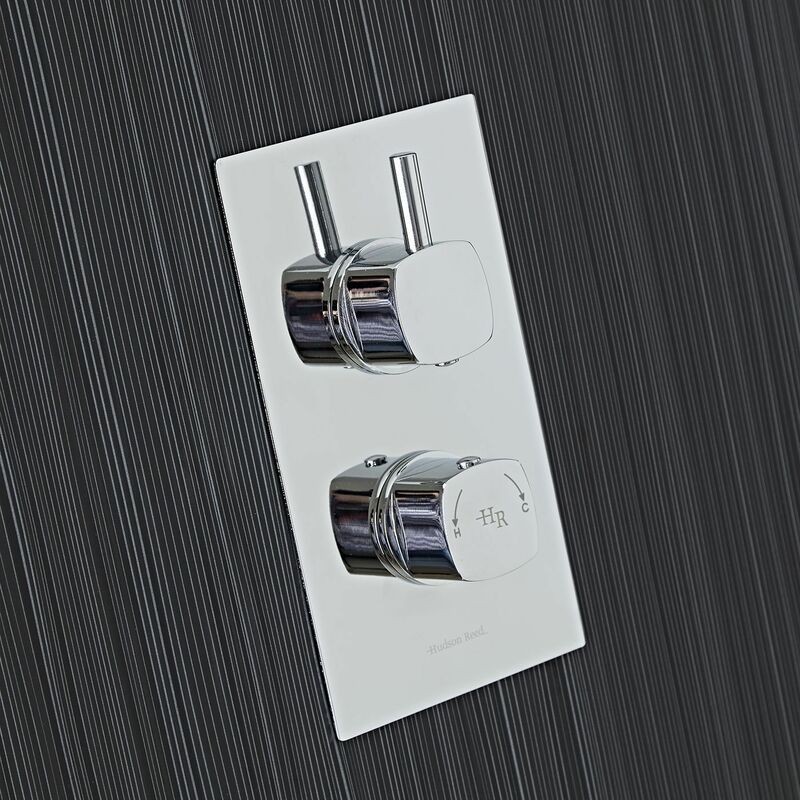 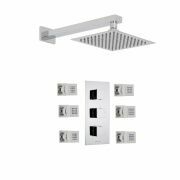 Constructed from brass, with modern ceramic disc technology, square handles with slim levers give you finger tip control of the temperature and flow of water to either the ultra thin 8" shower head or a slide rail kit. 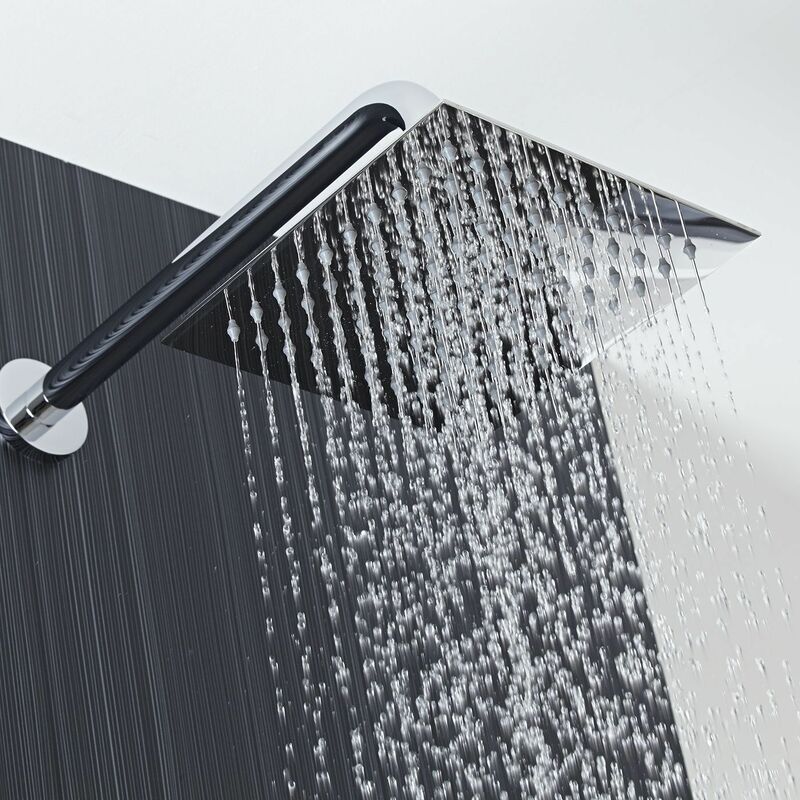 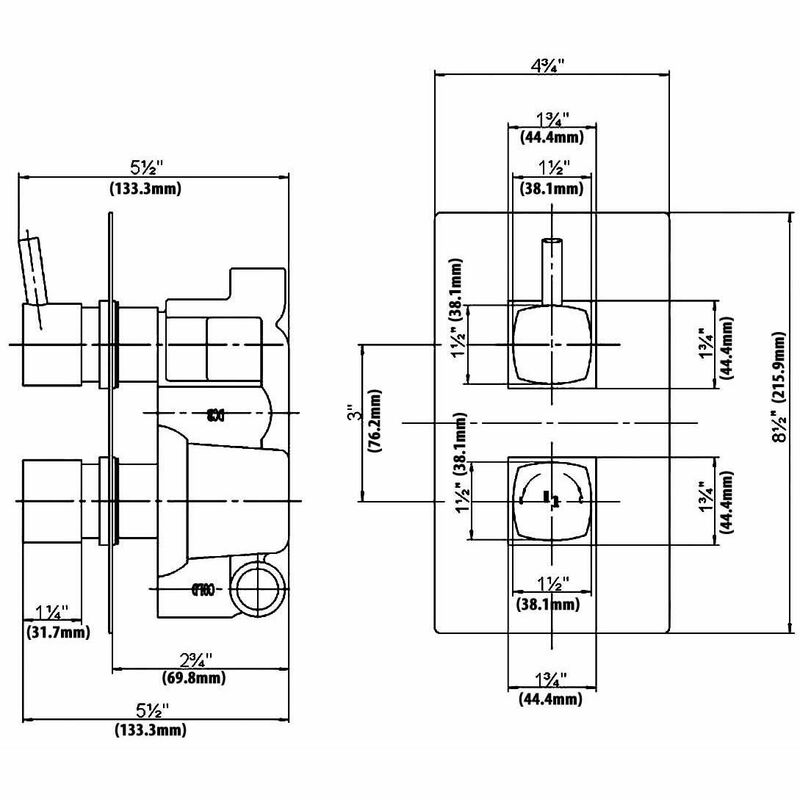 Safety comes as standard with a pre-set maximum temperature and an anti-scald device.